The greatest NBA rivalry begins a new chapter on Thursday when the Los Angeles Lakers visit the Celtics. This will be LeBron James first time at the Garden as a member of the Lakers. This is the first of 2 meetings this season. They will meet again on 3/9/19 in Los Angeles. This week has been tough for both of these teams with non stop trade rumors going on. As I write this, there are about `8 hours until the trade deadline. Thankfully they will play 5 hours after the trade deadline so both teams should be able to once again concentrate on basketball and not on whether they will still be on the team tomorrow. These teams may remain the same after the deadline but chances are there will be a few changes. The trade rumors seem to have hit the Lakers a bit harder than they did the Celtics, who have won their last 5 games. 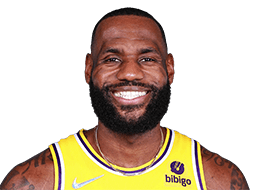 The Lakers have lost 2 and on Tuesday, they lost by 42 to the Indiana Pacers, which is LeBrons worst loss in his career. 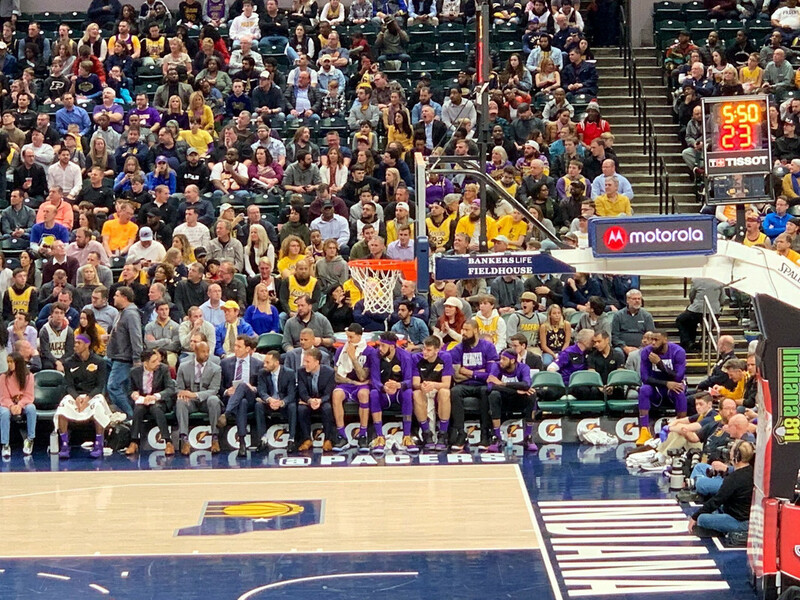 The Pacers fans made it worse by chanting "LeBron's going to trade you" when Brandon Ingram was at the line and "not worth trading" when JaVale McGee was at the line. They split the series 1-1 last season, with each team winning on their home court. This is the 3rd game of a 5 game road trip for the Lakers. They have a 27-27 record, but they are 21-15 when LeBron plays. 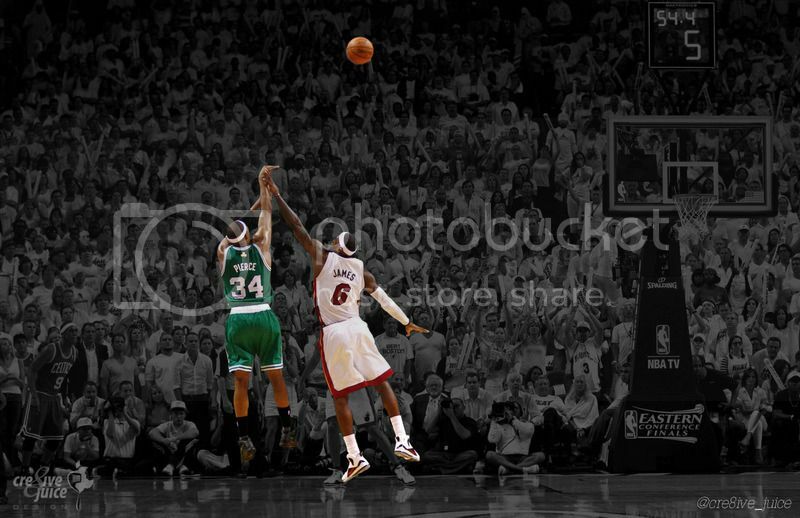 LeBron has faced the Celtics 90 times in his 17 year career and the Celtics are a personal rival to him as well as a rival to the Lakers as a team. The Celtics are still in 3rd place, 3.5 games behind 2nd place Toronto. They are tied with 4th place Indiana and 1 game ahead of Philadelphia, who just got better with their recent trade. The Celtics are 22-6 at home and 9-1 in their last 10 games. They are 10-9 vs the Western conference teams. The Lakers are in 10th place in the West. They are 2.5 games out of playoff position and 1.5 games ahead of 11th place Minnesota. They are 11-15 on the road and 4-6 in their last 10 games. They are 8-9 against Eastern conference teams. LeBron James (groin), Kyle Kuzma (hip) and Ivica Zubac (finger) are all listed as probable for the Lakers. Lonzo Ball (ankle), Isaac Bonga (GLeague), and Reggie Bullock (NWT) are all listed as out. Josh Hart (knee) is questionable. Kyrie Irving (hip) and Marcus Morris (knee) will be back in the starting lineup for the Celtics. Aron Baynes (foot) remains out. Robert Williams (back) is questionable). UPDATE: The Lakers have traded Michael Beasley and Ivica Zubac to the Clippers for Mike Muscala. 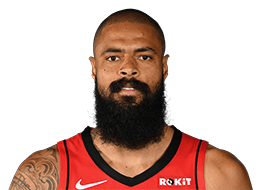 With their projected starting center gone, I'm guessing they start Tyson Chandler, but they very well might start JaVale McGee or maybe even someone else. Tatum has a lot of experience covering James, including last year's Eastern Conference Finals. LeBron is averaging 26.9 points, 8.4 rebounds, and 7.3 assists. 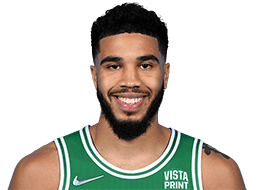 As always, LeBron is next to impossible to contain but if Tatum can at least slow him down, that would be a good thing. 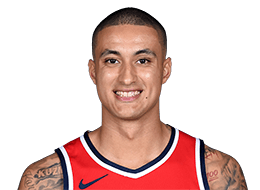 Kuzma has outshined the Lakers' top pick from last year's draft, averaging 18.6 points, 5.7 rebounds and 2.4 assists. 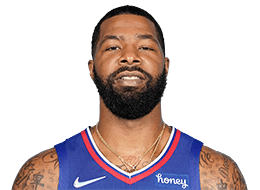 Morris has been playing very well and hopefully will be able to limit Kuzma in this game. 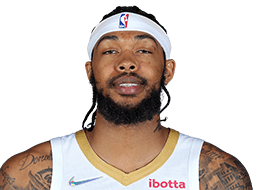 Ingram is averaging 17.1 points, 4.9 rebounds, and 3.0 assists. 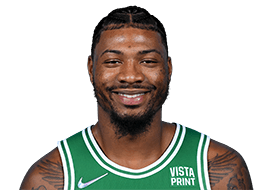 Marcus Smart will need to play his typical stingy defense to slow him down and hopefully his offense will continue to be strong. Former Celtic Rajon Rondo will be returning to the Garden for the first time as a member of the Lakers. He is averaging 8.8 points, 5.0 rebounds and 7.7 assists. 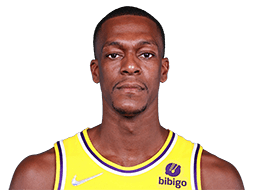 Rondo loves playing former teams and will likely play harder than normal. 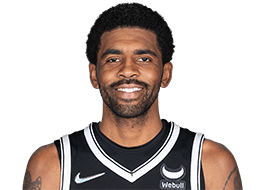 He also loves national TV games and so Kyrie will need to play him closely. Defense - Defense wins games. The Celtics are third in the league with a defensive rating of 104.9. The Lakers aren't terrible defensively as they are 9th with a defensive rating of 107.6. The Celtics need to continue to play tough lock down defense and not allow the Lakers to gain any confidence. 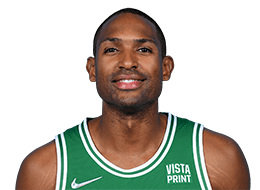 Rebound - Rebounding takes effort and energy and the Celtics will need both to out-rebound the Lakers. They need to crash the boards and keep the Lakers from getting second chance points and fast breaks. The Celtics are averaging 45.1rebounds per game while the Lakers are averaging 47.2 rebounds per game. The Lakers are 2nd in points in the paint with 56.4 per game. The Celtics have to crash the boards to limit their put backs and second chance baskets. Focus - There will be rumors and hoopla surrounding the trade deadline and it's possible that both teams will have to deal with a trade of a loved teammate. The Celtics must put all that behind them and focus on playing their game. The trade rumors seem to be affecting the Lakers more than the Celtics so far, and hopefully that continues in this game as well. Be Aggressive - The Celtics must be the more aggressive team. They have to be aggressive in going to the basket, in diving for loose balls, and on defense. They have to aggressively crash the boards. They have to be the team that wants it more. They can't afford to let the Lakers be the team that plays harder. Take Care of the Ball - The Celtics need to share the ball and make the extra pass to find the best shot possible, But, they also must take care of the ball because the Lakers are 2nd in fast break points with 21.5 per game. If the Celtics get sloppy and turn the ball over, the Lakers will certainly make them pay. Home Court - The Celtics are home with the Garden crowd behind them. They should get a lift from the crowd and from playing on the familiar parquet floor. Hopefully the Garden faithful will be loud and rattle the young Lakers a bit. Celtic Pride - "Beat LA" is one of the most iconic chants in sports. This is a storied rivalry and no matter the circumstances, the Celtics always want to beat the Lakers. It's a matter of pride and the Celtics need to get the job done and "Beat LA" in this game. Can’t wait To hear the chants tomorrow night...haha. TP to csfansince60s for being the first to post in the game thread! Speaking of Lakers, is anyone in this thread active on LakersGround? Shoot me a PM if you can help me track down the site owner, or know the magic trick to getting registered. This game is another must-win. We can't drop any games against teams we're supposed to beat, given we're clinging to 3rd seed right now and Philly is right at our heels. He deserves to be alone! No amounts of fake Philanthropy can make up for the sleaziness that is LeToxic. Lol, I could stare at that picture all day.